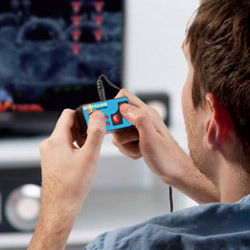 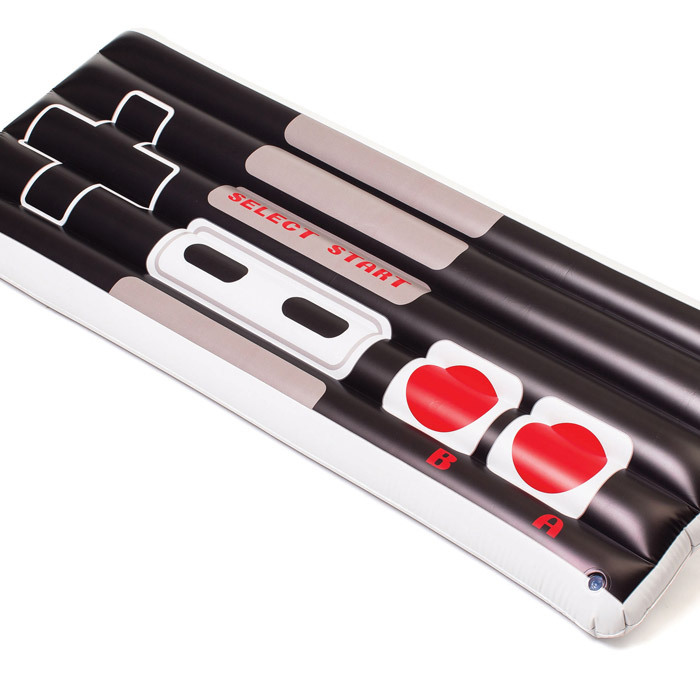 Get your game on with this great retro game controller pool float. Measuring over four feet long, it is great for pools, lakes, rivers, beaches or decoration. 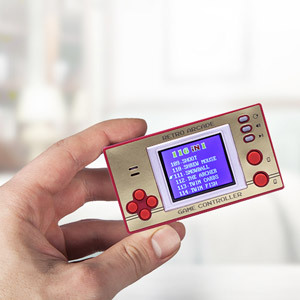 A great gift for any gamer.